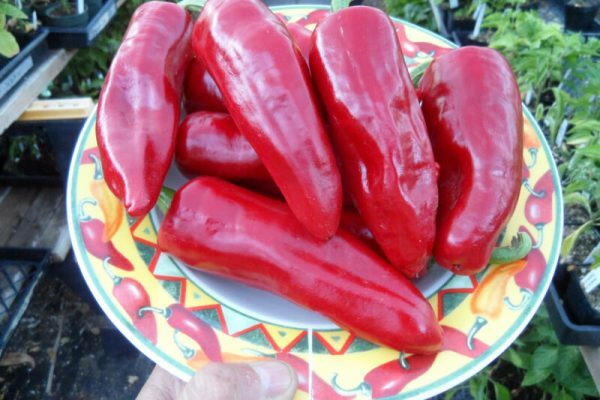 Piment D’ Espelette-(Capsicum annuum)-The Piment D’ Espelette is the most popular Basque pepper grown in the villages close to the Pyrenees mountains in Spain.It’s real name is the Gorria pepper. 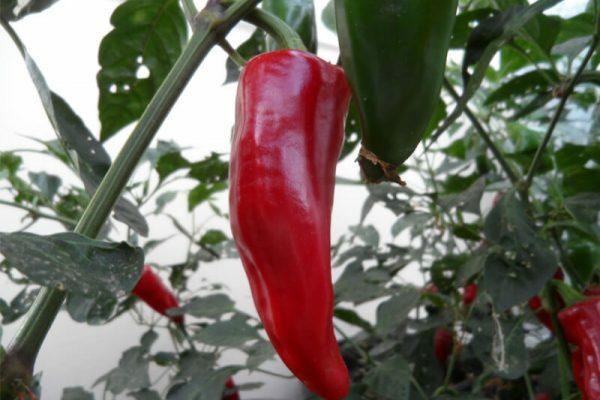 When grown in certain regions the pepper itself and products made from it are given the name Piment de Espelette. 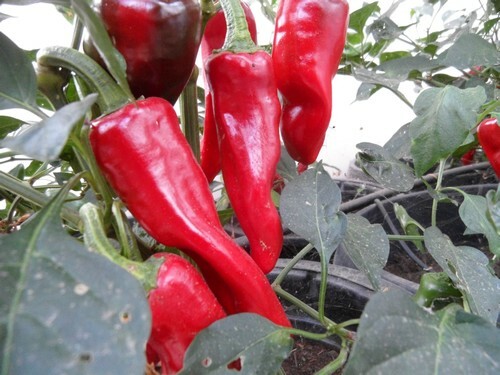 Grown outside these areas it is called Gorria pepper. 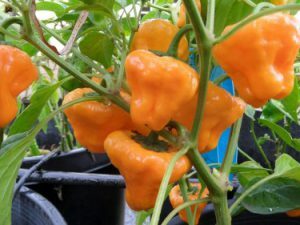 It is a protected status pepper variety. 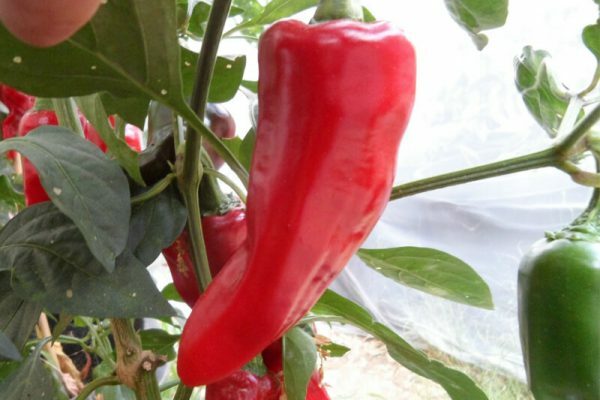 To explain this simply you cannot market this pepper in the EU nations unless it is certified to be grown in the designated areas that make it an official Piment D’ Espelette. Many countries are doing this with wine and cheeses because they claim the area where they are made or cultivated due to climate, soil and other factors influences the quality. 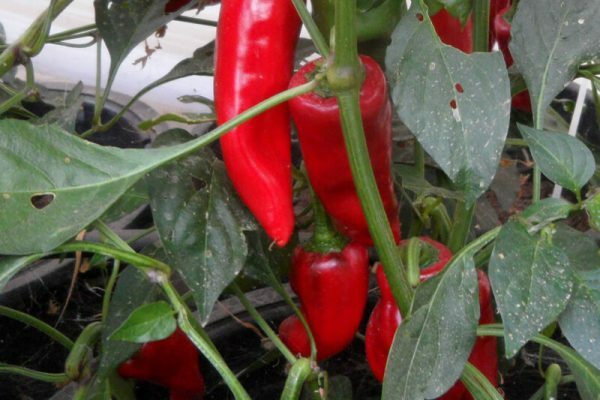 The Piment D’ Espelette pepper therefore is an official Basque pepper. 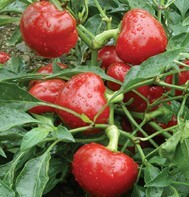 Like the Doux Des Landes pepper it is used to make traditional Piperade. However most people dry it and use it as a substitute for Black pepper as it has the same heat level but much more flavor! 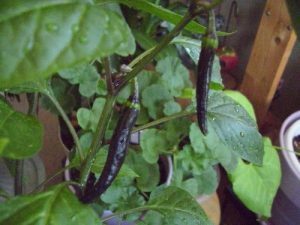 The Piment D’ Espelette peppers can get about 5 inches long and almost and inch wide. They ripen from green to dark red. They are great for roasting and stuffing and in my opinion would make a nice sauce! 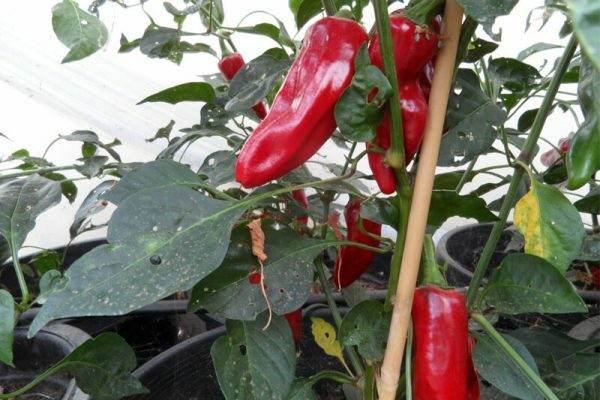 The Piment D’ Espelette chile plants grow just over 3 feet tall and are very productive! 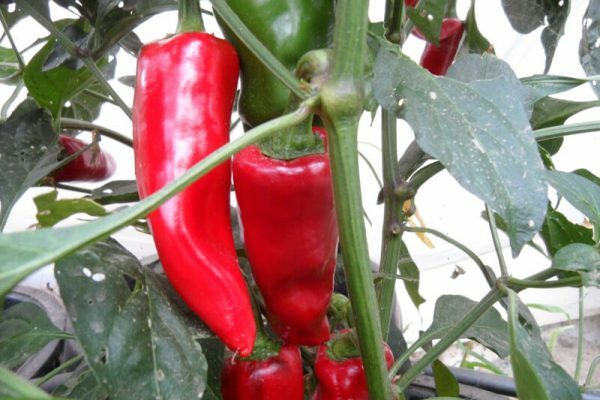 The Piment D’ Espelette is the most popular Basque pepper grown in the villages close to the Pyrenees mountains in Spain. 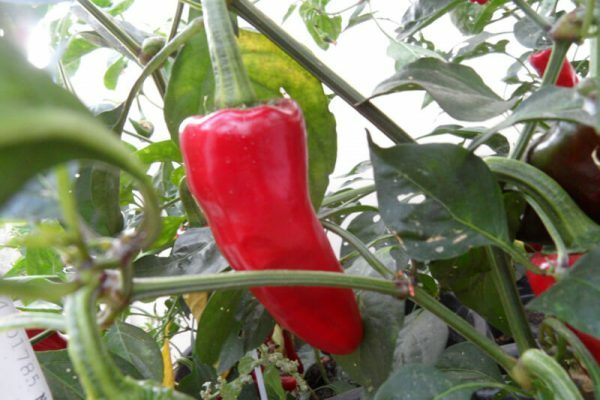 It is a protected status pepper variety. 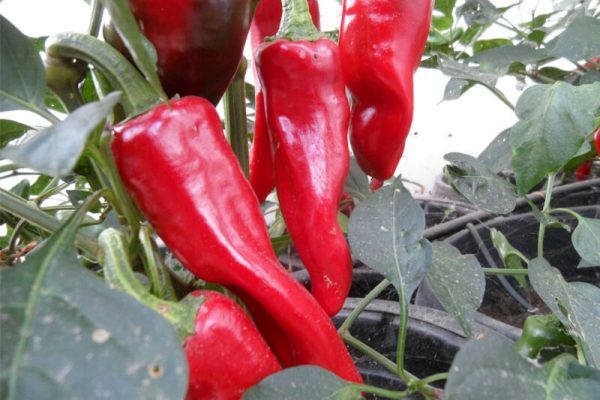 To explain this simply you cannot market this pepper in the EU nations unless it is certified to be grown in the designated areas that make it an official Piment D’ Espelette. 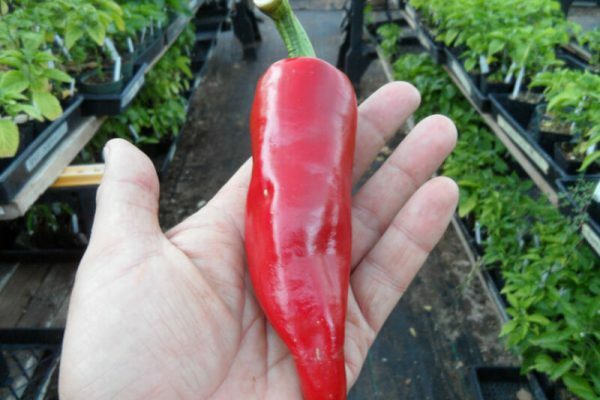 If grown outside this region it is called by it’s name Gorria Pepper. Many countries are doing this with wine and cheeses because they claim the area where they are made or cultivated due to climate, soil and other factors influence the quality. 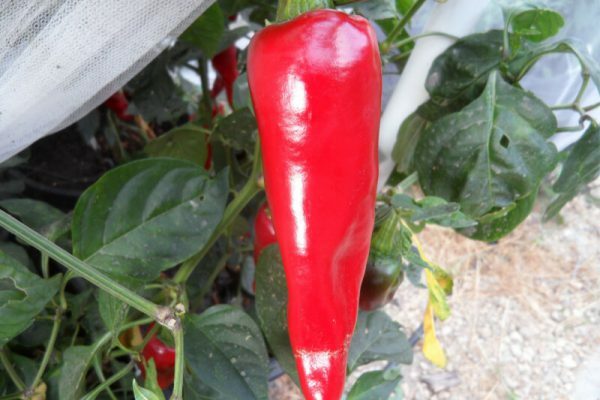 The Piment D’ Espelette pepper therefore is an official Basque pepper. 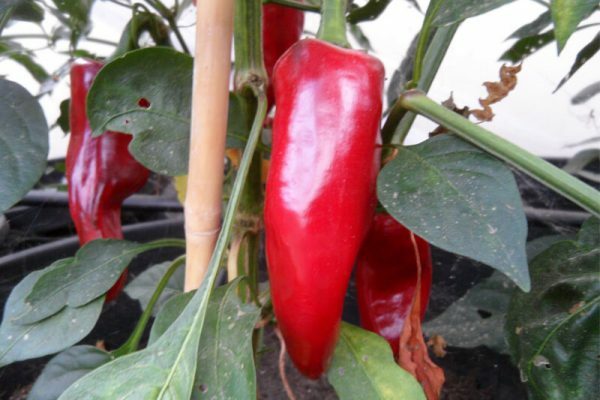 Like the Doux Des Landes pepper it is used to make traditional Piperade. However most people dry it and use it as a substitute for Black pepper as it has the same heat level but much more flavor! 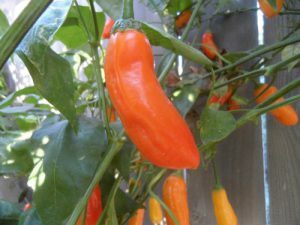 The Piment D’ Espelette peppers can get about 5 inches long and almost and inch wide. They ripen from green to dark red. They are great for roasting and stuffing and in my opinion would make a nice sauce! 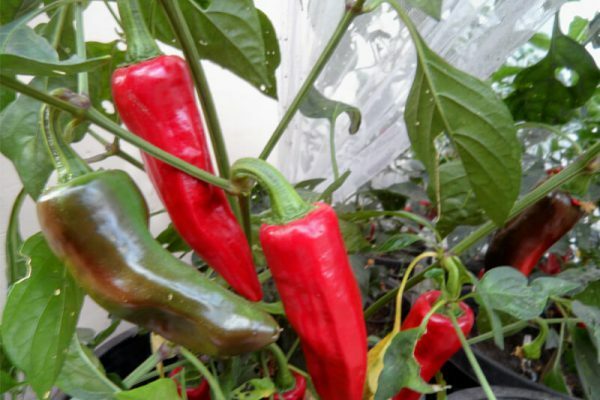 The Piment D’ Espelette chile plants grow just over 3 feet tall and are very productive!